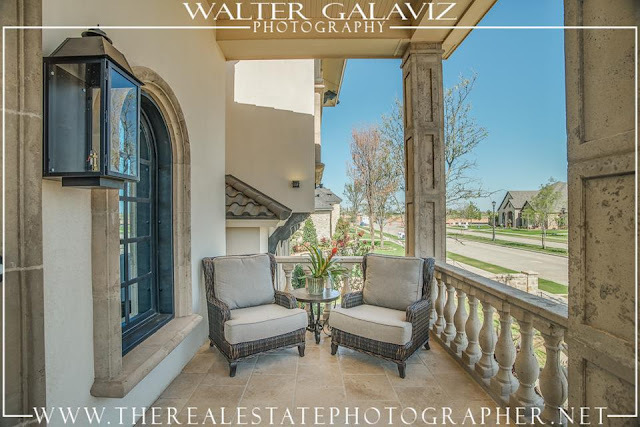 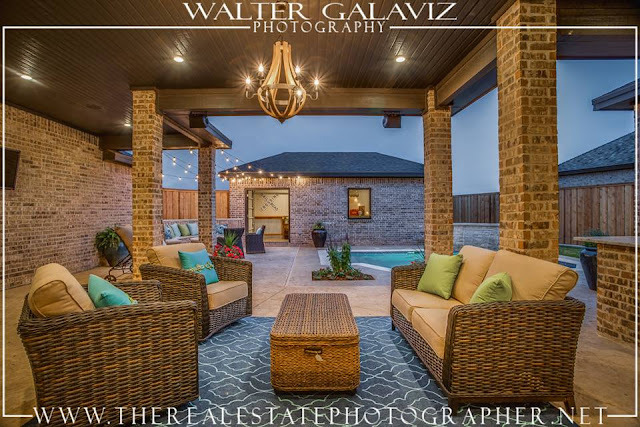 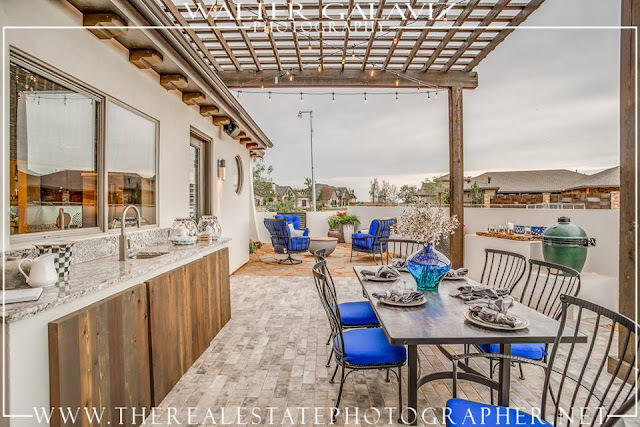 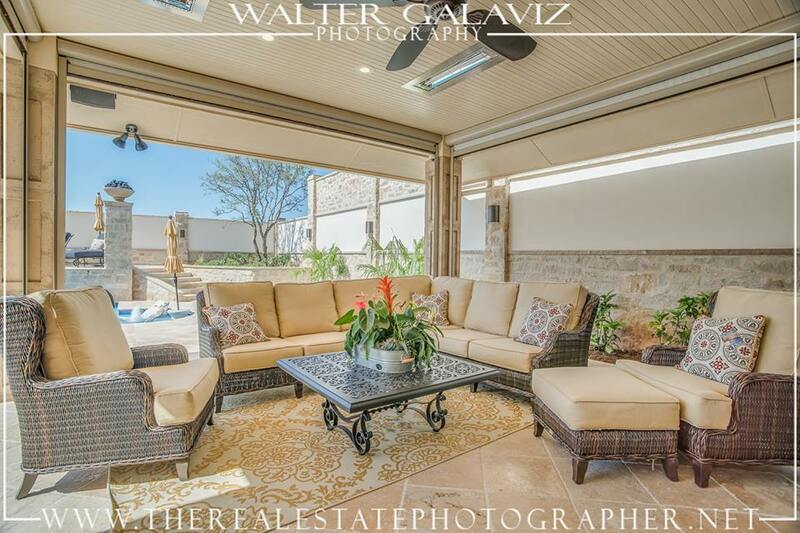 Preview of 2016 West Texas Parade of Homes - Great ideas for enjoying your patio space. 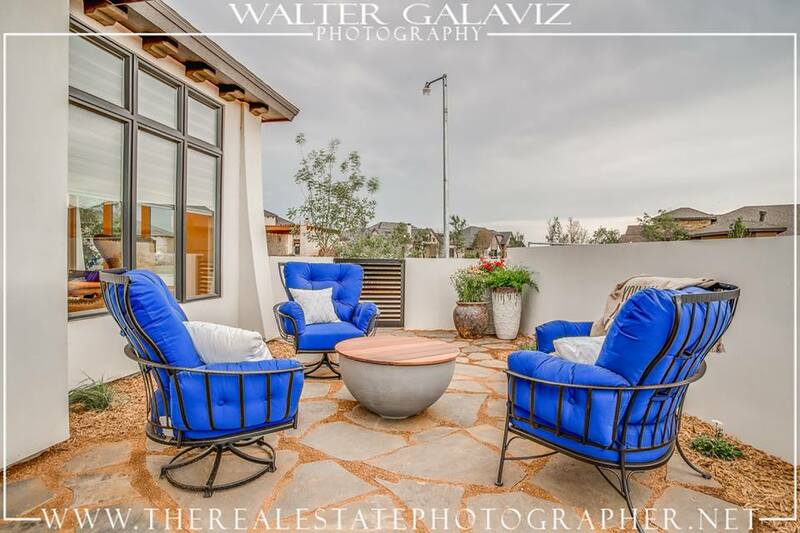 OW Lee Monterra is our top selling group of outdoor furniture and who wouldn't love it in this beautiful deep blue fabric. 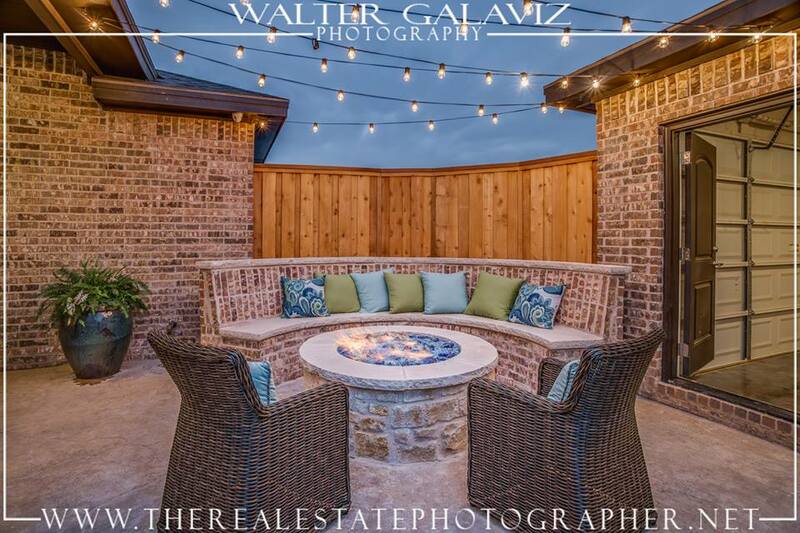 The house was a Mediterranean home and was complimented with this great outdoor group.